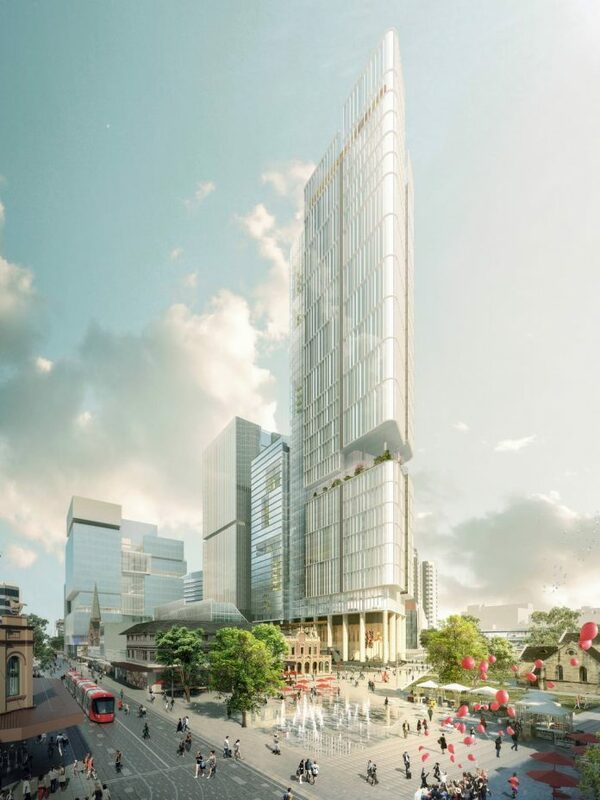 The Aspire Tower in the Parramatta CBD will no longer be the tallest residential tower in NSW, instead, it will be the 3rd tallest commercial tower in NSW & the Tallest in NSW outside the Sydney CBD. 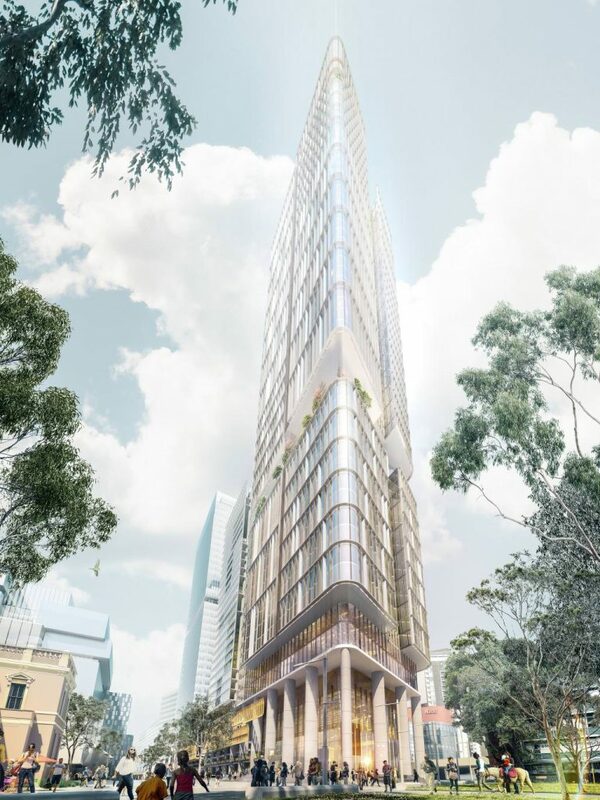 It will still reach the same height as the residential tower proposal, a height of 243mRL or 233 metres above Parramatta Square. 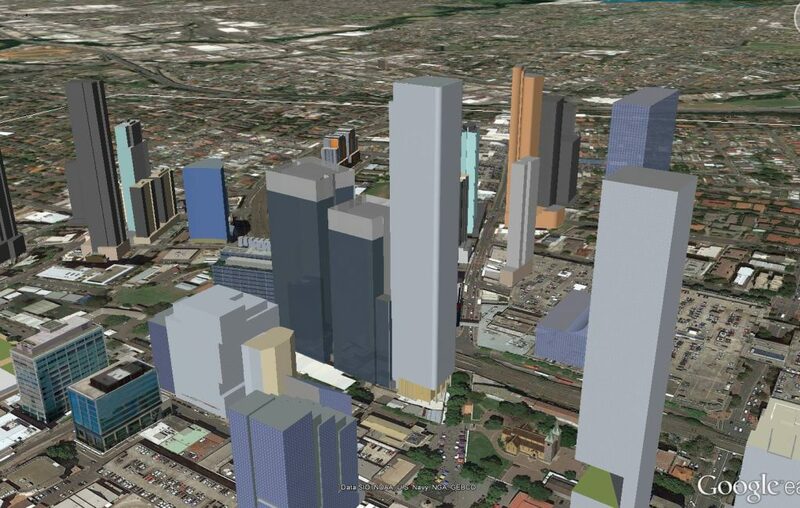 This is the maximum allowable height in the Parramatta CBD under current regulations so this tower would be the tallest in the entire CBD. The Aspire Tower will still be developed by the Walker corporation however the architects & therefore design have changed for this proposal. The architects who won the Aspire Commercial tower design are Johnson Pilton Walker where they also go by the acronym JPW. The Aspire tower will be located on the Parramatta Square’s number 8 plot known as PSQ8 so therefore the location is the same as the previous proposal by my word this design is stunning & will truly bring Parramatta into its own league where it easily can attain 2nd city status in the Greater Sydney Metropolitan Area. 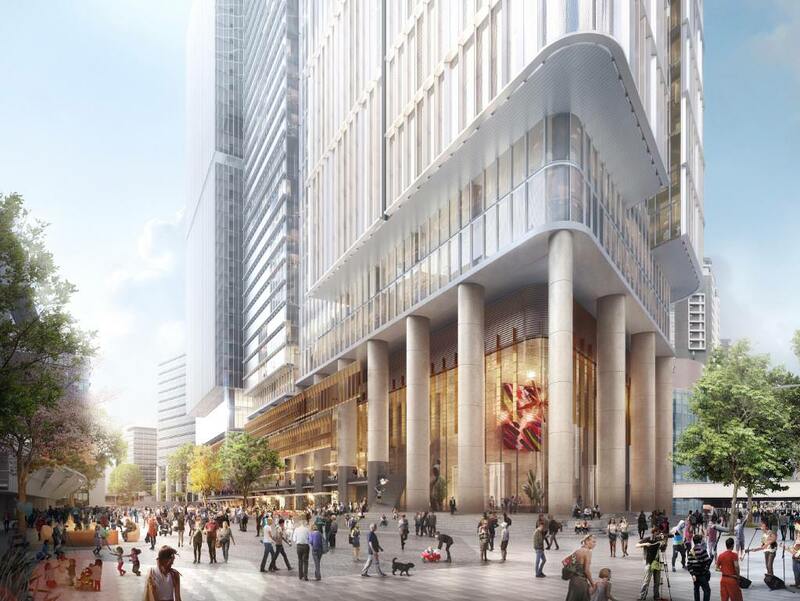 The Aspire tower will be the centrepiece for the Parramatta CBD & it will be able to be seen from many locations within the Sydney metro region upon its completion. The commercial tower will contain 55 levels instead of the 72 floors that were expected for the residential tower. The tower will be a workhorse, where it is expected 10,000 workers will gather everyday which was the ultimately why the decision to change it to commercial was seen as viable by the City of Parramatta council as there would be over $10 Million of additional retail spending within the CBD of Parramatta, giving it a major boost to the local shops & business which are located within the CBD. It is expected the Aspire Tower will be completed sometime between 2021 & 2022. 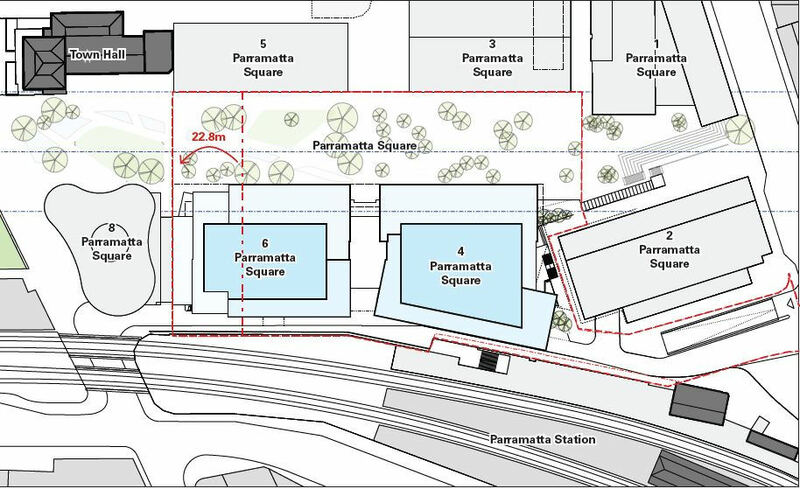 This is the time that the entire Parramatta Square development is expected to be finished. The images are courtesy of JPW Architects. The aspire will be an amazing building upon completion & will truly complete both the Parramatta Square development and make Parramatta a true CBD. A very well laid out and informative site with great visuals. Makes it easy for this old codger to keep abreast of the current construction/infrastructure boom in Sydney. Well done Dejan.